The first steam train for more than two decades will arrive in Aberdeen this week. A team of volunteers from The Ferryhill Railway Heritage Trust has been working to restore a historic turntable near Duthie Park, which dates back to 1906. Until now, trains have only been able to travel as far north as Edinburgh, with nowhere available nearer the Granite City for them to turn around and head back south again. 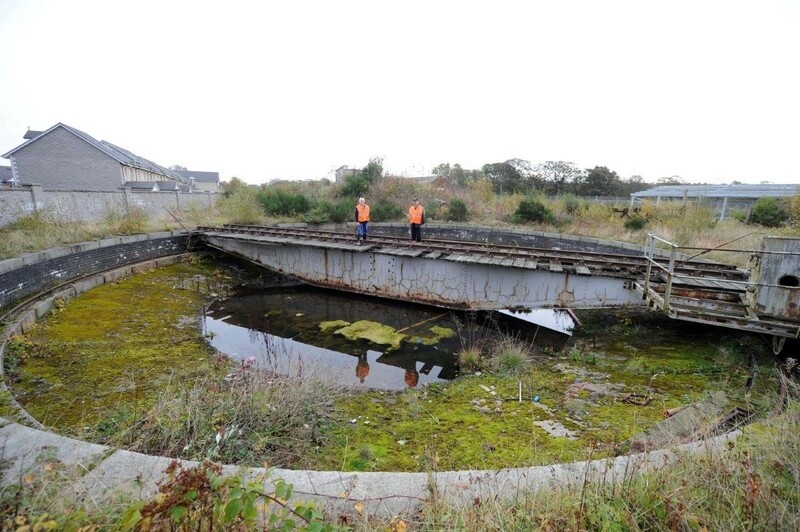 The turntable before restoration work began. But following three years of toil and an £86,000 investment, this is about to change. 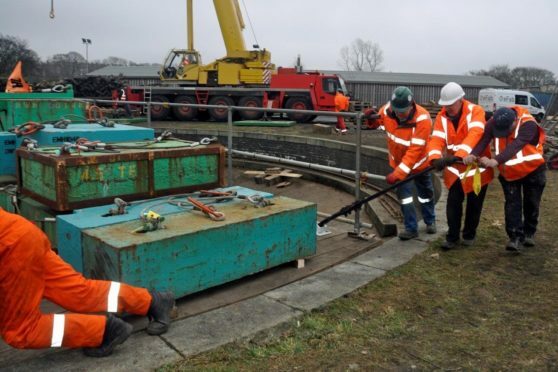 The group conducted its final series of turntable tests earlier this month, involving more than 190 tonnes of steel weights acting as stand-ins for the vehicles it is hoped will visit in the future. 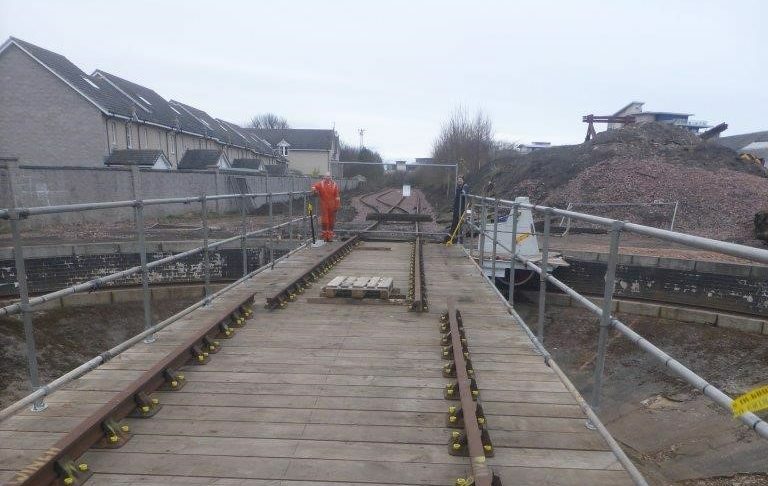 Its volunteers are now putting the finishing touches to the surrounding tracks in time for a visit from the Darlington-built Tornado – and at least six more locomotives are scheduled to arrive in Aberdeen throughout the remainder of the year. 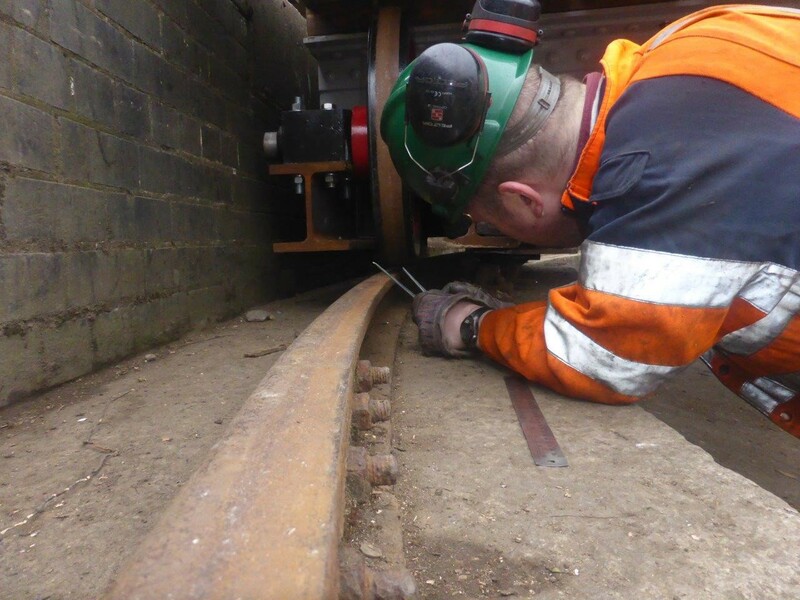 Mechanical engineer Andrew Meff, who joined the rail group last year, hailed the “significant milestone” that has been reached. He said: “Construction has been going on for about three years. “It’s going to be the first time Aberdeen has seen any steam engines since the mid-1990s. Measuring clearance distances around the turntable. 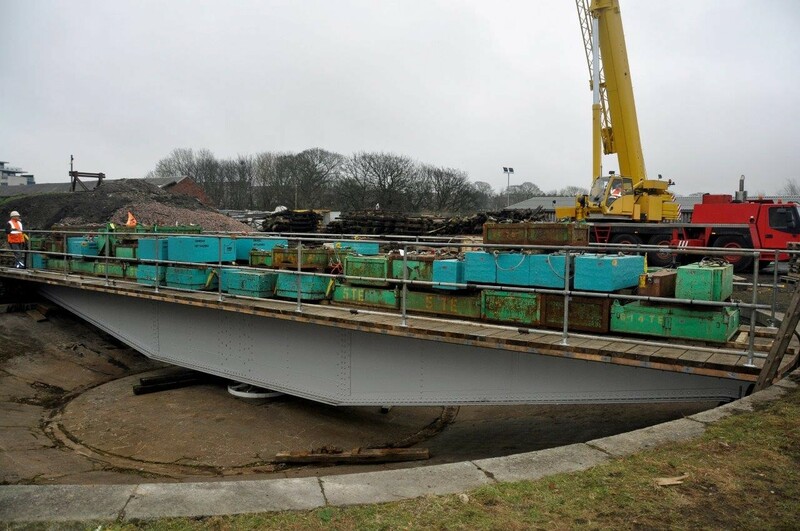 Restoring the turntable involved the draining of a pit, cleaning of decades of corrosion and the help of engineering, lifting and haulage firms from across the north-east. The Tornado will arrive on Thursday as part of an invite-only “thank you” event to everyone who helped with the project, and as a final check to ensure all of the equipment is working smoothly. The locomotive is expected to return around five more times in the coming months, with these visits open to the public. Mr Maff added: “It’s been a long haul and it’s been great to have had so many people involved to get us to this stage.